The early coinage of Hawaii is highly collectible and, in most cases, are considerably scarce. In the case of the Hawaiian coinage, arguably the most popular of these early issues, the first one-cent coins were struck in 1847. These were followed up in 1881 with the issuance of five-cent coins and two years later, in 1883, with silver dimes, quarters, half dollars, and dollars. While many of these coins were issued with mintages beyond 100,000, relatively few are available to collectors today. 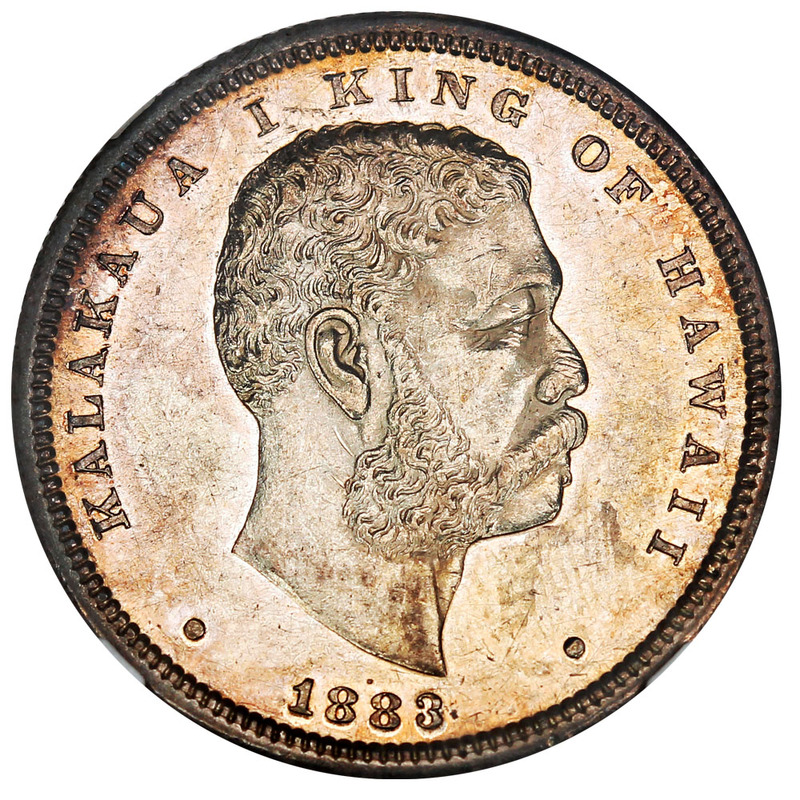 When Hawaii became a United States territory in 1900, the legal-tender status of these coins was removed, and many of Hawaiian coins were melted. Specimens are difficult to locate in uncirculated condition, and the few proofs that were struck are also extremely scarce.